This wraps up the series on managing and organizing medical records — click here to read the complete series of posts. Below is a review of some of the topics discussed in the series, plus the Top 10 Hints for Medical Record Management. Obtain the best and most complete records possible: Always exercise your right to get the best quality records available. Analyzing medical records is a challenging task, especially when hampered by illegible or missing records. Do not accept anything less than what you need. 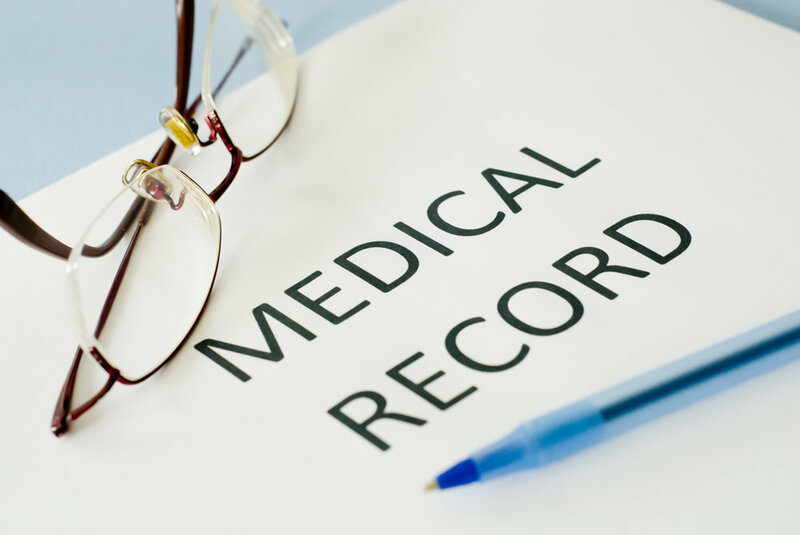 Be cautious when reviewing medical records: Take into consideration that records can be inaccurate, incomplete, recorded on the wrong chart, or inconsistent with the patient’s presentation. Always review records with a cautious, even skeptical, eye. Don’t get sidetracked: Focus on the issues which are crucial for the analysis of a case. Be careful to review the entire chart to ensure relevant information or notations are not inadvertently overlooked. Because of the level of detailed review and specialized knowledge required, attorneys often delegate this responsibility to legal nurse consultants. Learn to decipher handwriting: Although medical records are increasingly generated by computers, handwritten records still exist and can be very challenging to interpret. Some states have a regulation requiring the providers to make available a transcription of the medical record. Occasionally, it might be necessary for the plaintiff attorney to depose a doctor to obtain an understanding of the notes. The defendant is more likely to supply the defense attorney with a transcription. Be suspicious if records are missing or show evidence of tampering. In future posts, we will address this issue in more detail, including how to spot fraudulent records. Take your time: Never rush to review a record hastily. Attorneys are cautious about taking on cases nearing the end of the statute of limitations because there might not be time to investigate. You should be equally careful. When pressured to review records at the last minute for any reason, you’re at risk for overlooking important information. Get the appropriate type of record — an abstract or full certified copy. 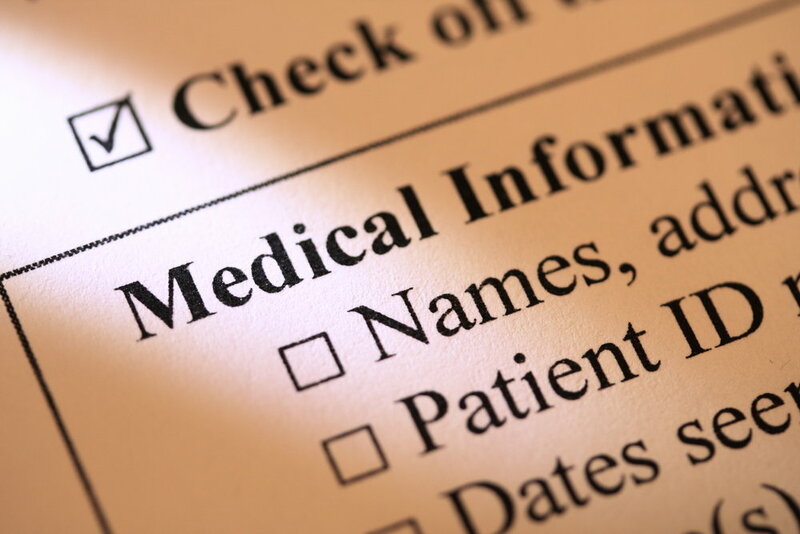 Implement a logical, consistent system for organizing medical records. The key word is "organize" — using the same method for every record can save you hours when looking for material. Do not accept a poor quality copy of a medical record. Poor copies may be too light to read, mis-fed into the copier resulting in only part of the text being visible, or have pages missing. Take caution when presented with double-sided copies; if the pages are jumbled and placed front to back in random order, the record will be almost impossible to follow and organize. Do not use a highlighter on medical records. This is especially important when forwarding records to an expert, who might have to explain the highlighting in a deposition. For example, the opposing counsel could assert that the highlighting assumes the expert cannot find the relevant material without hints from the attorney or legal nurse consultant. Organize records chronologically. Don’t jumble medical records. For example, the physician orders should start with the initial set written when the patient was admitted to the hospital, and end with the discharge order. Decipher small handwriting by using a magnifying strip or sheet, or a copy enlarged on a copier. Always retain a copy of medical records for your reference. Do not send your only copy to an expert or consultant. Always get a tracking number; do not send records by a method which cannot be tracked if lost. Identify all records clearly. Do not send physicians' office records without identifying the name of the physician on a cover sheet or without the records request letter. Without this identification, it might be difficult for the expert or consultant to determine the author of the records. The next installment will focus on identifying fraudulent medical records.